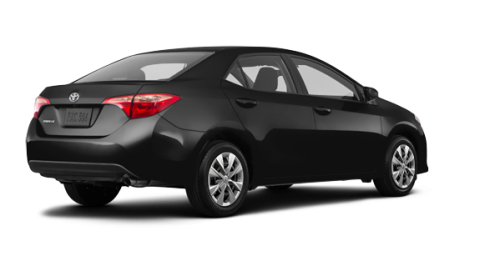 Are you looking for a new Corolla that is available for sale in Lachine? 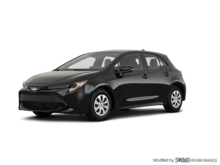 Come over to see us today at Spinelli Toyota Lachine near the West Island, the best possible place to buy a 2018 Toyota Corolla in Montreal! The best-selling car in the world - with more than 43 million sold since its debut 50 years ago - the 2018 Corolla offers an even better quality to price ratio than before. 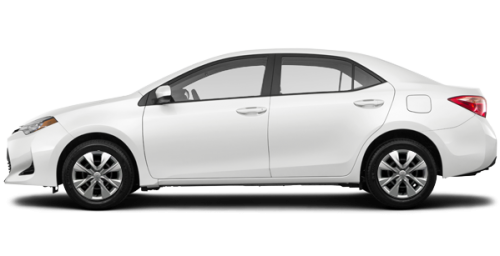 The 2018 Corolla comes in 5 different models- CE, LE, SE, XSE and ECO- and offers from 132 to 140 horsepower, depending on the version. 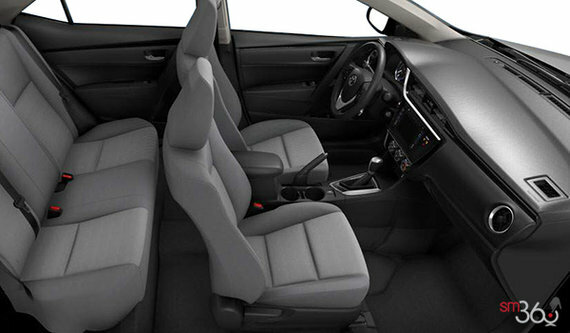 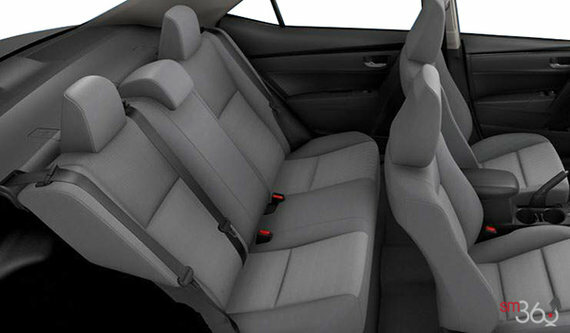 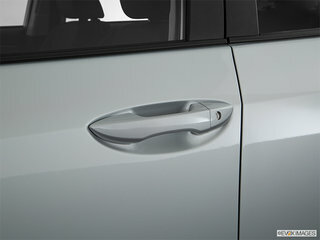 Its 1.8L, 4-cylinder engine can be combined with a 6-speed manual transmission, or one of the 2 CVTi-S gearboxes offered. 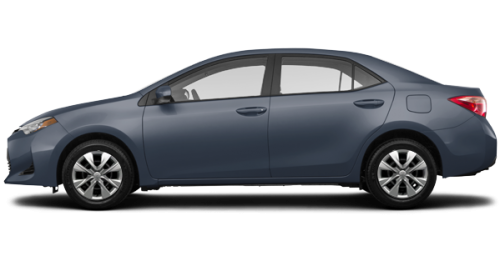 A sixth model has also been added to the Corolla family, the sporty 2018 Corolla iM. 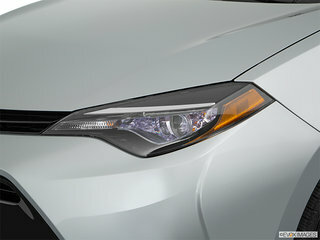 When you come to test out the new Corolla available in the West Island near St-Laurent, you will quickly see that its reputation for reliability and quality wasn’t an exaggeration. 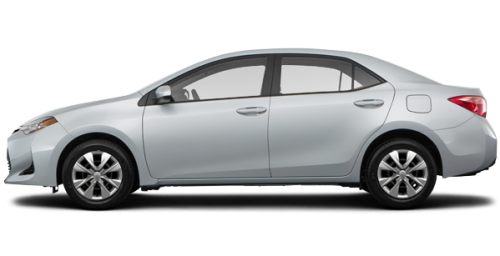 All the versions are equipped with the series Toyota Safety Sense P security system, newly designed wheels, redesigned rear and headlights, as well as a slightly modified bumper. 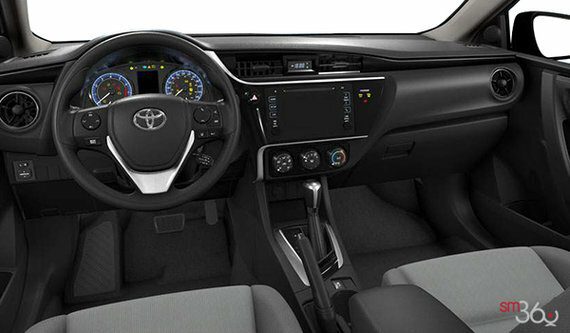 In addition, the passenger compartment offers a whole new dashboard and the interior has been restyled. Among the other features you can have included on the 2018 Corolla, there are DEL lights, heated rear-view mirrors, automatic headlights, 16 or 17-inch tires, a 6.1-inch touchscreen, voice recognition, and even more. 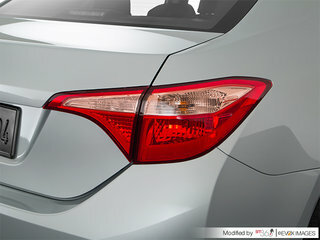 Come and take a closer look today! 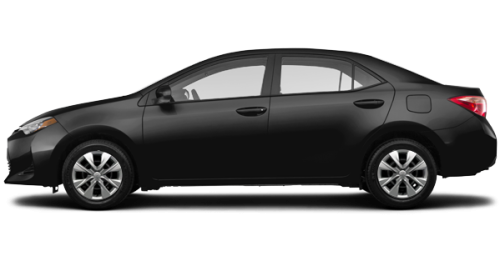 We are located in Lachine and easy to get to from the West Island. 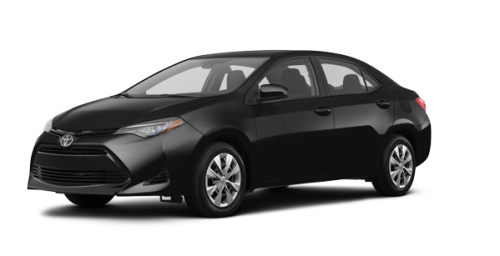 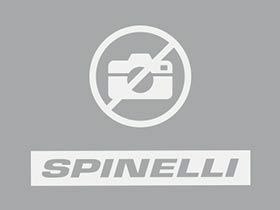 At Spinelli Toyota Lachine, you will find the largest choice of 2018 Toyota Corolla in Montreal and the surrounding area, as well as being able to benefit from one of our many Toyota promotions. 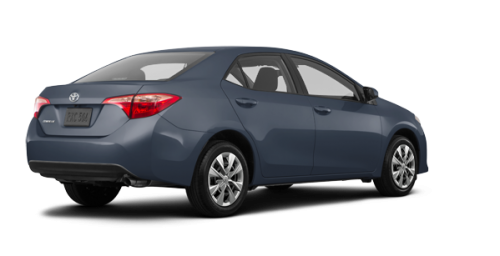 If you prefer to go with a used Corolla, you won’t be disappointed because we offer an extensive inventory of excellent quality used vehicles, and many of them are Toyotas. 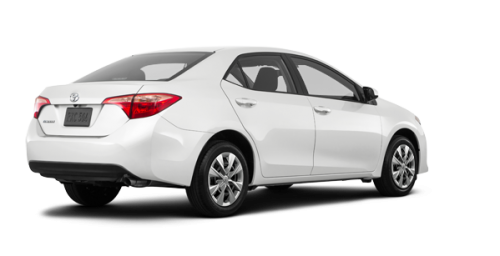 What other Toyota dealership in Montreal can offer as much? 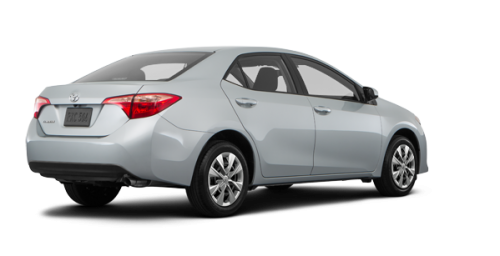 Also, our Toyota financing experts can make sure you benefit from our exceptional rates; don’t miss out on your chance to save! 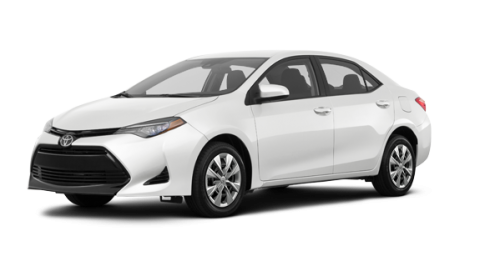 Your new 2018 Toyota Corolla in Montreal is waiting for you at Spinelli Toyota Lachine!